Posted by Brittany Bosher on Thursday, March 8th, 2018 at 1:30pm. TurtleFest is a fun and educative way to support the Loggerhead Marinelife Center and the future of sea turtles. 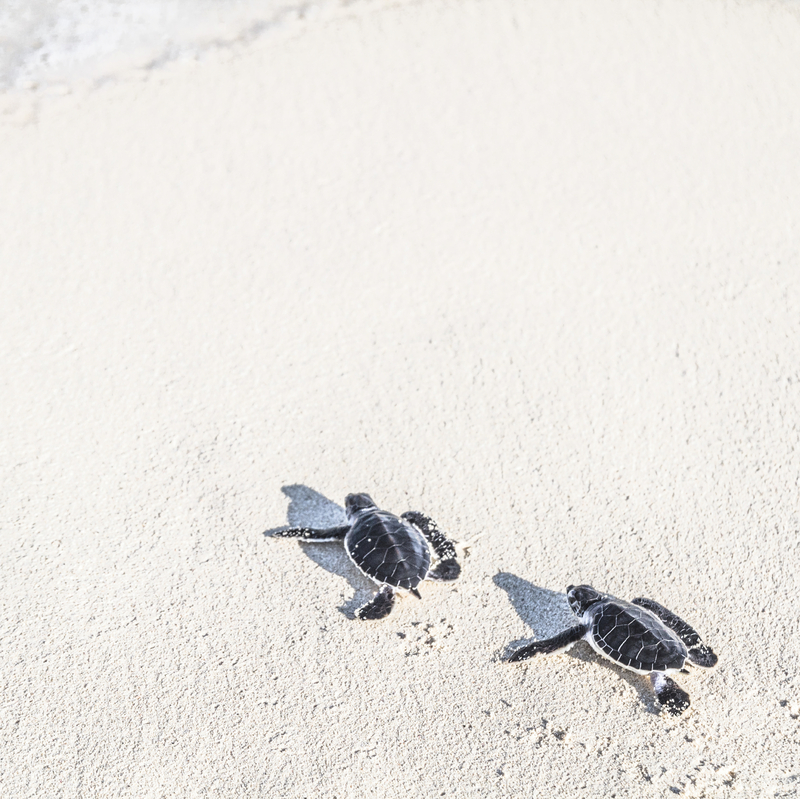 Guests can get up close and personal with loggerhead turtles, green sea turtles and leatherback sea turtles. There will also be interactive games and activities for the kids who join, live music, educational presentations and fine art for sale. TurtleFest is all about preserving the health of our oceans, educating people on turtles, their behaviors, environments and conservation. The 2018 TurtleFest will take place on March 24th at 10am. For more information please visit www.marinelife.org.